Images of Mt. 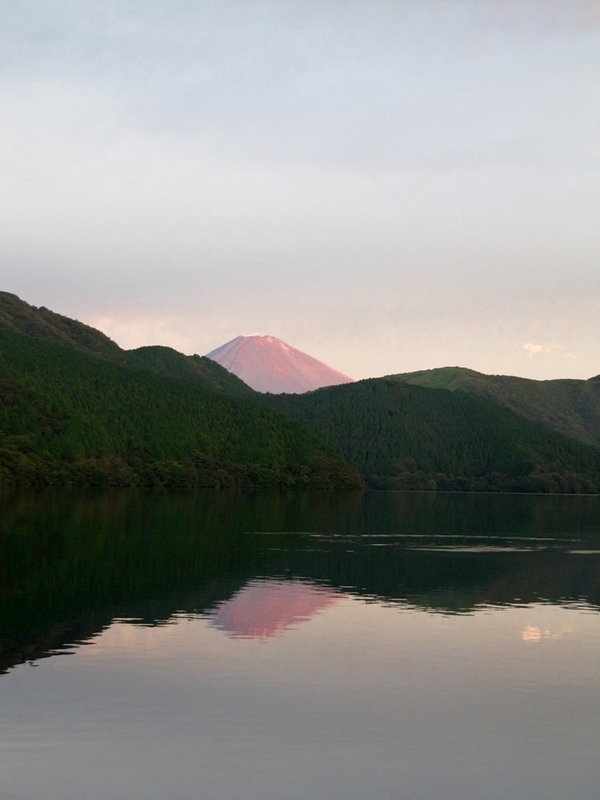 Fuji serve as inspiration to poet Ellen Kempler. Laguna local Ellen Giradeau Kempler’s latest book of haiku and photographs, “Thirty Views of a Changing World” is now available for pre-order from Finishing Line Press. Girardeau Kempler’s poems have been published in the Phoenix Rising Review, Orbis International Poetry Quarterly, Spectrum and Arrow. She is also a winner of the Blackwater International Poetry Prize. 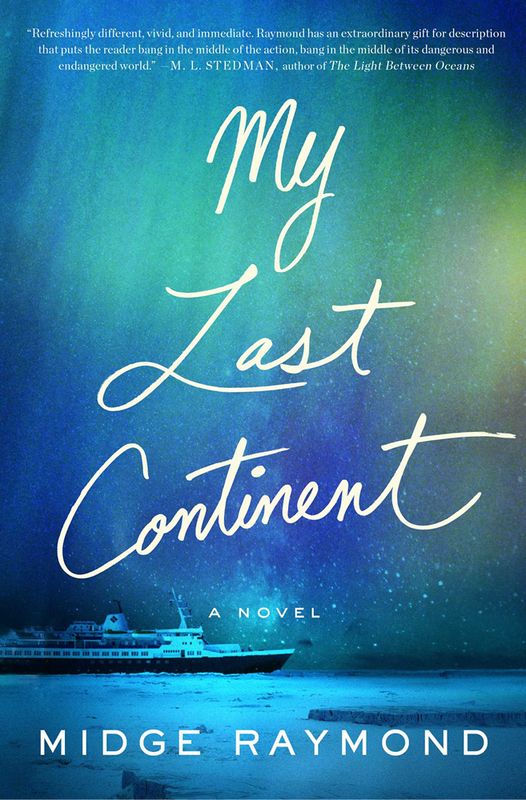 Author Midge Raymond will be discussing her new book, “My Last Continent,” at 4 p.m. Sunday, Aug. 13, at Laguna Beach Books, 1200 S Coast Highway. 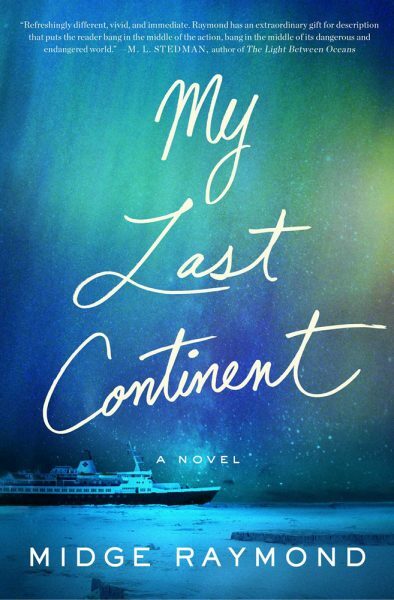 The novel takes readers on a voyage into the wonders of the Antarctic, one of the most remote places on earth, a land of harsh beauty where even the smallest missteps have tragic consequences.